At Airedale Springs, we specialise in working alongside our clients to design and produce the perfect spring or wire form for their project. This means that we often create bespoke designs, sometimes after many hours of designing and refining to ensure that the piece created meets all the requirements of the project our client is working on. So, why are we so passionate about custom spring design and why do we think it is so important? When you are sourcing individual parts for your project, it is important that these parts fit in perfectly as they come together. Pre-made parts may be workable, but they are unlikely to fit perfectly as a bespoke part would. This means that you are able to have an increased confidence in the end product as you know that each spring or wire form is tailor-made to fit your product. Creating the perfect part isn’t just about making sure the measurements are perfect for your project. The perfect spring or wire form must be made from the perfect material. 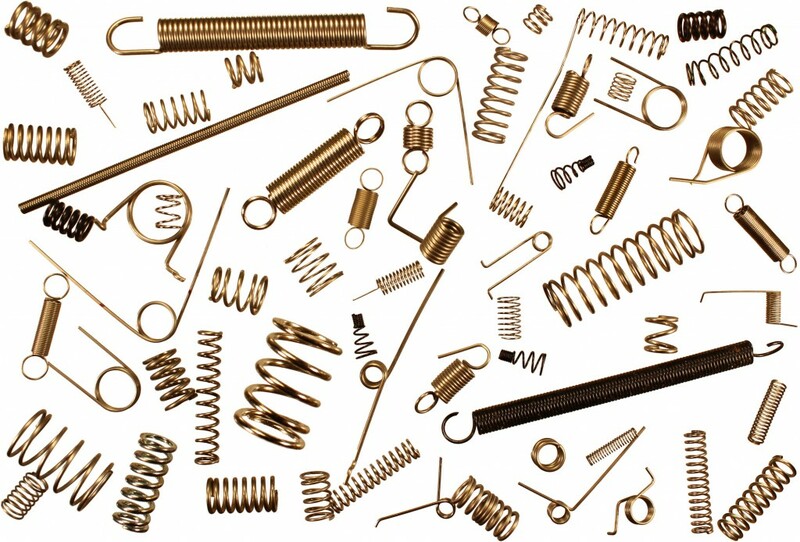 Our spring materials include high carbon steels, stainless steels, alloy steels, non-ferrous alloys and high-temperature alloys. This selection of materials means that you are able to find the option that will work best for your project, something you may not be able to benefit from if you were to choose something off the shelf. By choosing bespoke, you are choosing unique. This can be beneficial for you as it can give you a competitive edge over others in the industry, as what you offer is unlike other, similar products. Being able to offer something unique can also help to ensure that your clients have confidence in you and your product. This relationship that we were able to build with our client is just another display of how important bespoke design is. We would love to talk to you about your project and how we can be a part of it, whether this is by custom spring design, or through any of our other services. Don’t hesitate to get in touch with a member of our team by calling 01535 643456 or by emailing sales@airedalesprings.co.uk and we will be more than happy to help.